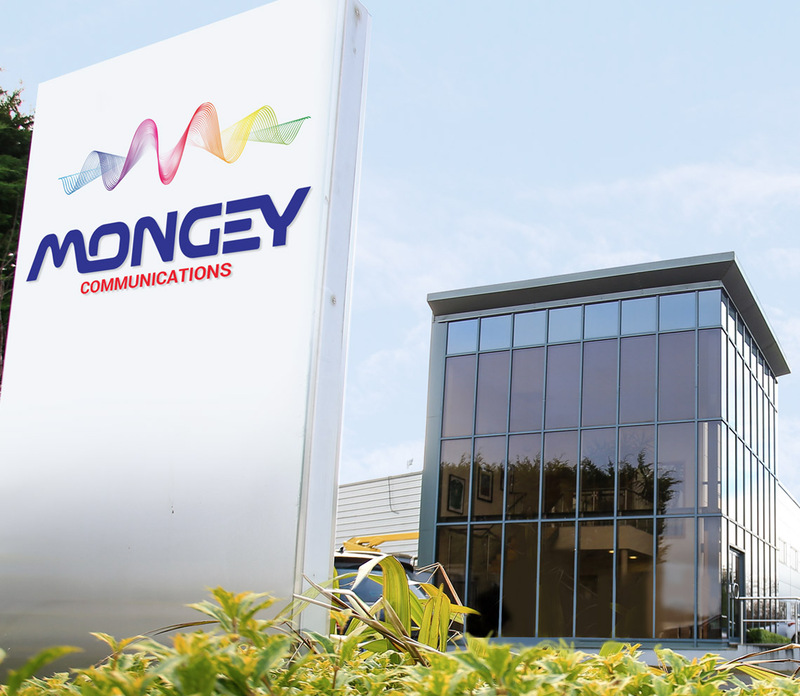 Mongey Communications is the market leader in providing complete technical solutions for the industrial, commercial and event sectors. 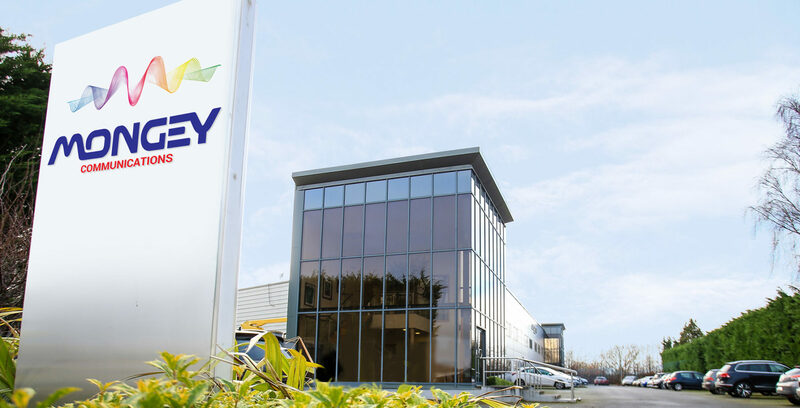 Mongey Communications is a family-owned business, based in Kildare, which was established in 1986 by brothers David and Cyril Mongey. From its humble beginnings the business has grown and developed into a cutting-edge communications technology operation which now covers a wide range of products and services including Radio Communications, Audio Visual Equipment, Large LED Screens, CCTV Solutions & Access Control, Broadband & WiFi, and Event Hire Resources. We also provide a nationwide service in event management packages complete with on-site engineering support, assuring that our clients receive the highest level of service. Our strength lies in analysing and understanding your particular needs and customising an ideal solution that best addresses them. Our knowhow comes from a wealth of experience stretching over 30 years in the design, sales, service and rental of a wide range of state-of-the-art equipment which is utilized to provide communications technology solutions to some of the most high-profile organisations within the public, commercial, industrial, retail and event sectors. Among many others, these include An Garda Síochána, the OPW, Croke Park, the Aviva Stadium, the National Ploughing Championships and events such as the recent visit of Pope Francis to Ireland. 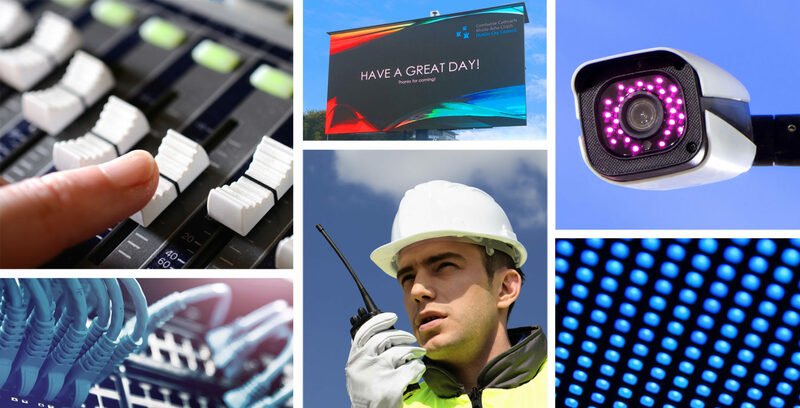 We have an enviable reputation for reliability and providing exceptional customer service to all of our clients – this is why we are the preferred communications technology supplier to many public bodies including semi-state and local authorities as well as many private clients such as the main sporting, entertainment and cultural venues nationwide. A key factor in the success of our business lies in the expertise and dedication of our people. We have an outstanding team with world-class technological capabilities who readily apply their knowledge to provide solutions for even the most challenging of projects.